. . . and you’re probably wondering if you’re being punked right now, but I’m totally serious. As I wrote about in this post on whitening teeth naturally, some of the most unexpected ingredients brighten up pearly whites. Activated charcoal that looks like squid ink when you brush with it? Yep. Turmeric. Absolutely. Now, maybe it’s just me, but squeezing my personal care routine between “Hey, where are your pants?” and “Why is there an ice cube in my purse?” can be a challenge, so I simplify whenever possible. 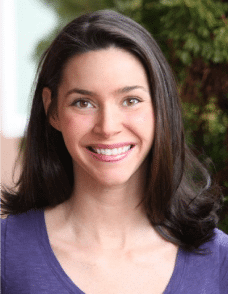 When I first learned about oil pulling I dismissed it due to the time issue, but once I realized how it may benefit the oral microbiome – AND THAT I WOULDN’T HAVE TO TALK FOR THE FIRST 20 MINUTES OF EACH DAY – well, let’s just say I found the time. 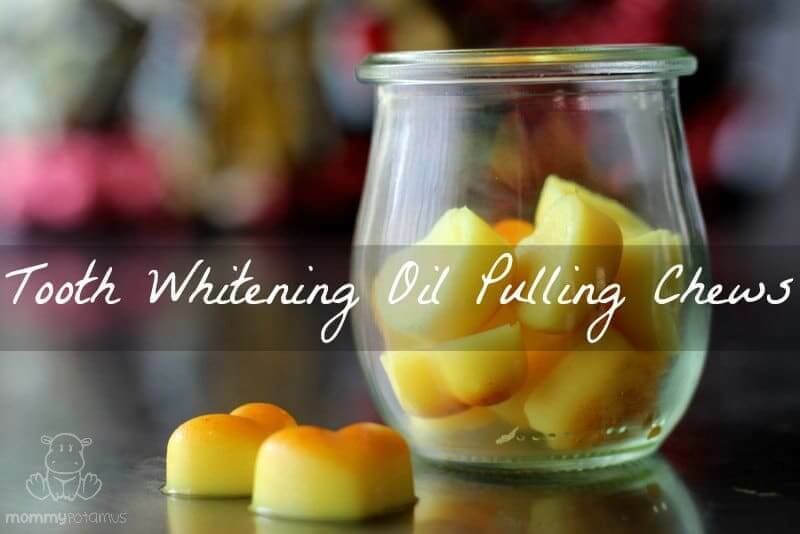 One thing I’ve loved doing recently is incorporating tooth whitening turmeric in my oil pulling chews, both for its whitening and oral health supporting properties. 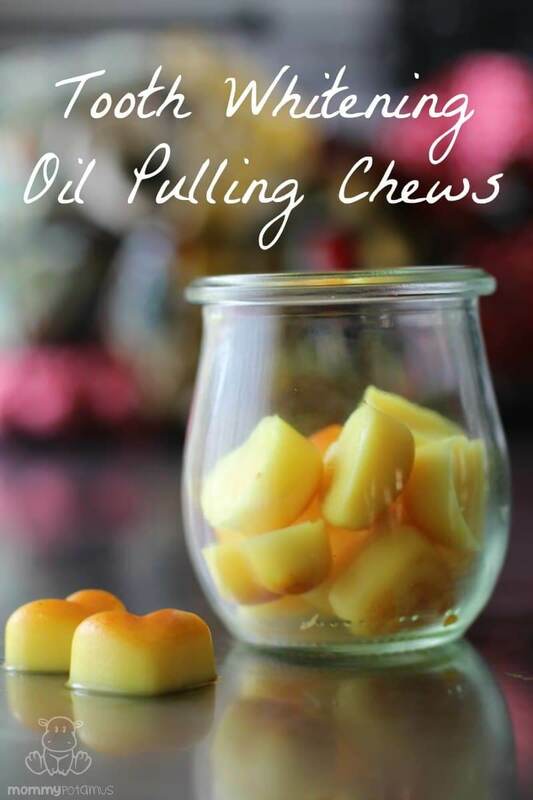 (source) The chews themselves make the process much more convenient – I keep mine in the fridge and pop one or two in my mouth while I’m pulling supplements and breakfast together. Essential oils are optional, but they add a bit of flavor and studies suggest they may be helpful for encouraging a balanced microbiome as well! 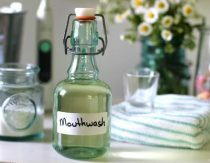 This Healthy Mouth blend – This blend is pre-diluted so you can use it to taste. 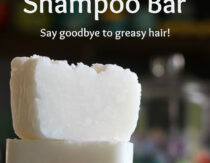 Melt coconut oil and stir in turmeric and essential oils, if using. Pour mixture into individual ice cube or silicone candy trays – I use this one. Each piece should be 1 teaspoon to 1 tablespoon in volume. 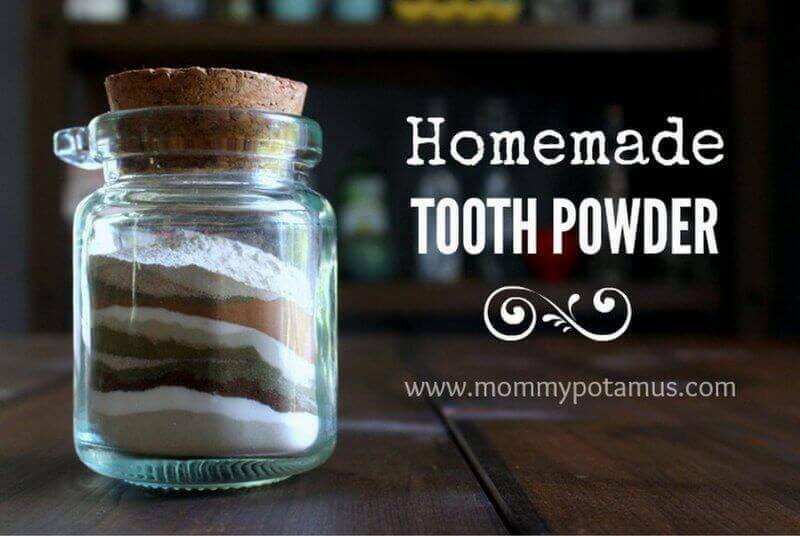 Brush and floss as normal – I use this mineral-rich tooth powder recipe or homemade tooth suds. If any turmeric powder is left on your teeth or gums it will cause a slight yellow tint, but when the turmeric is fully rinsed away you should notice a brighter, whiter smile. I personally think the tooth suds are the most effective at removing the turmeric so you can observe the final results. I will for sure be trying this! Thank you! Did i Will have to keep this in the fridge or it’s ok near my toothbrush in my bathroom? Thank you so much for this, lovely lady! You are a gem! I’m wondering how many oils should one add or should it only be one? Thanks so much! Do you think you’d get the same results with extra virgin coconut oil? I tried oil pulling with virgin coconut oil but I have never liked the taste and I couldn’t handle it. Expeller pressed would still be beneficial, right? I have seen recommendations for other oils outside of coconut. Hello, I have just read Dr Blythe Ayne’s e-book on the healing properties of spices, such as turmeric, ginger, cinnamon and sea salt. In it she says that everyday she chews on a piece of fresh turmeric. I have just tried that myself as I always have fresh turmeric in the house for juicing. What I feared happened – it made my teeth and gums and tongue and lips all yellow, and I freaked out somewhat. I first rinsed thoroughly, then rubbed my teeth with a piece of lemon, then ate an apple and then brushed my teeth. They are better now but my tongue isn’t. 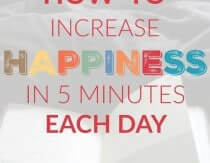 First, had I known that turmeric whitens teeth I would have left it on for a couple of minutes 😉 and, second, does anyone have any tricks to quickly clean teeth and tongue after chewing on turmeric? Thank you !! Yeah don’t rub lemon on your teeth. It is very acidic & it eats away the enamel. Terrible idea! Yay! love this idea. Makes additions to the oil an easy no brainer. I already oil pull, but the mixing is messy and time consuming. Never used tumeric for pulling, only charcoal. First of all, thanks for your blog and all the wonderful ideas! I have admired your work for awhile and this is my first time posting a comment. I have done oil pulling for a few years now just with organic, cold-pressed coconut oil. I have some concern about your recommendation of adding the essential oils. A few sources (including the company where I purchase my essential oils) say NOT to ingest essential oils. Is your suggestion based on the fact that the oil pulling method is spit out after, thus not posing threats to the digestive tract? Just curious. Great question, Joy! Yes, because the oils are swished and then spit out it is not considered ingestion. I am glad you’re educating yourself about safe use and asking thoughtful questions! Just to put your mind at ease, it might be helpful to mention that I am currently enrolled in an aromatherapy certification program via Aromahead Institute, and for the past year and a half I’ve made sure that every essential oil recipe I’ve shared has been reviewed for accuracy and safety by a clinical aromatherapist prior to publishing. Thanks for the clarification, it is a relief. And congratulations on perusing that certification – what a way to stay current and educated on best practice! I didn’t even know that program was available! Thanks again for all your hard work and great site! Do you melt the organic cold pressed cocoanut oil before you do the pulling? I tried it today without melting it, but I couldn’t do it, it made me through up. This is a really neat post! I’ll have to go read your natural teeth whitening post also. Would turmeric EO work instead of the spice? I am curious about this also. What is the shelf life, in the refrigerator and out? 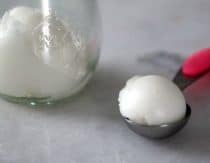 Interesting idea except coconut oil is liquid at room temperature where I live. . .I guess I can keep them in the fridge! It melts in your mouth. That is the whole point. Chewing will break the solids down into smaller, more easily melt able at mouth temperature, parts. I guess I would call them “melts” instead! but they are great! Do you know if oil pulling or a particular EO will help eliminate bad breath? ^-^ Thank you! Just plain oil pulling may take care of the bad breath. I have done it for several years and my mouth feels very clean and fresh after pulling. 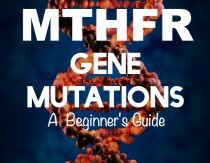 I’m very interested to try this but I wonder if it’s safe to begin while nursing? Particularly if I wish to add peppermint EO to my oil. I’ve heard peppermint may decrease milk supply, although I realize this isn’t ingested. Thoughts? I’ve done it with just turmeric and coconut oil as I don’t personally like oral application of EOs. It’s worked perfectly fine for me. I find peppermint really dents my supply personally, but some people seem fine with it. Just tried these and after only one swisher this morning my teeth look & feel shades lighter! I didn’t have a mold so I just put a thin layer in a mini muffin tin. Thanks for the idea! I halfway fill icecube trays. Pulling this way is so much easier than spooning it out and mixing also I do some with charcoal and clove just to break up the monotony. Once I put this mixture in the ice cube trays does it go into the freezer or the refrigerator? How many drops do you reccommend when using orange essential oil? I have been oil pulling for quite a while and love how it has strengthened my gums and gotten rid of my sensitivity to cold. I have been adding turmeric to the oil and love how much whiter my teeth are! I spit the mixture into the trash can in our bathroom. If there is any kind of tissue in there, at first it is bright yellow-orange in color. But, later, it is dark red! It looks like blood! Has anyone else noticed this? It is kind of startling. 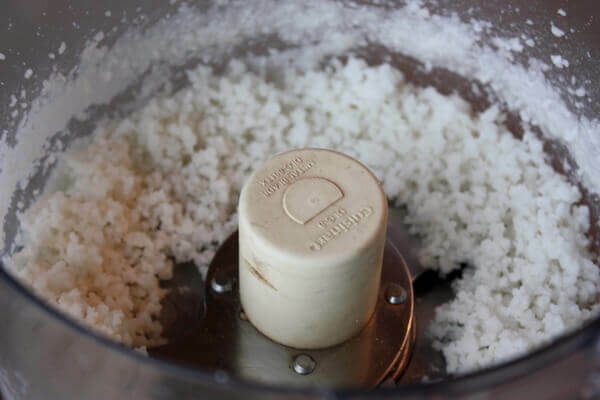 is it a good idea to add powdered cloves if i dont have clove oil? While Coconut Oil is by far the best for pulling I prefer to make everything 100% from scratch and cannot grow coconuts, I do however make sunflower oil, and can make bayberry wax… I’m thinking of adding just enough wax to bring the oil to a solid-like state, I’ve seen such things done with beeswax to be a coconut oil replacement… curious of your thoughts!! Do you use all those oils in one batch? That seems like a lot of drops. Hello, Great article! Can activated charcoal and the turmeric stain teeth that have thin enamel? I can’t seem to whiten my teeth. I have tried the coconut pulling, but that didn’t work for me. I also have two teeth that have discolored as a result of a root canal. Have you got any suggestions? Hello Heather – where do you keep these chews in the summer? i think they would melt, yes? I also have the same questions as someone above – do you use all those EOs in the same recipe?